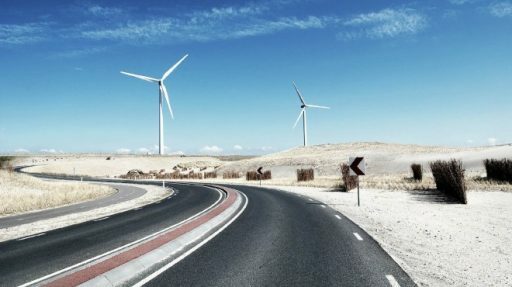 Green energy sources can meet the goals of the energy transition but have one major drawback: intermittency. 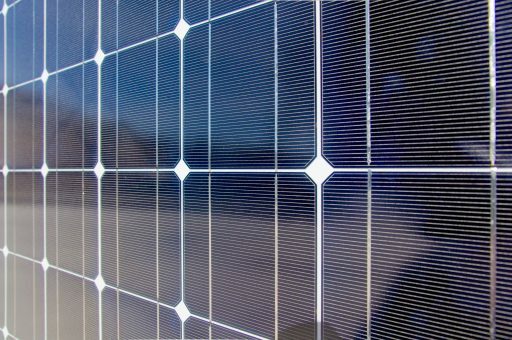 Because electricity generation from renewables depends on weather conditions, it is very difficult to incorporate it in our electricity grid. 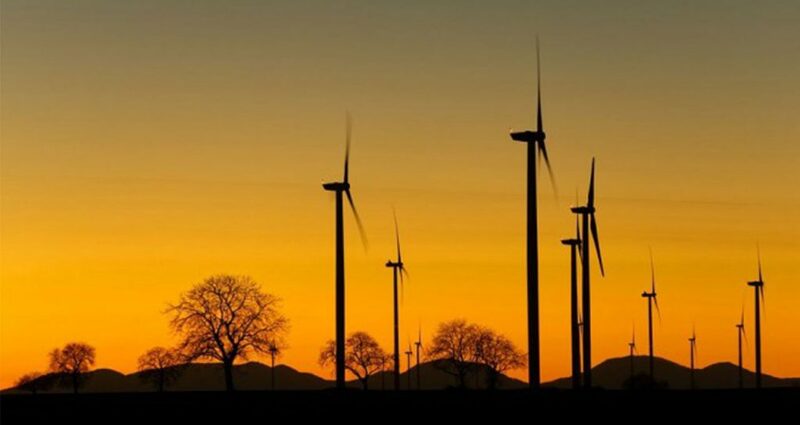 In practical terms, it currently appears impossible to predict whether the wind will be blowing at the time a country’s inhabitants need to consume electricity. 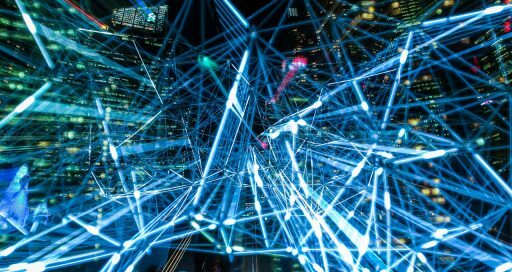 However, a British subsidiary of the giant American company Google has announced that it has succeeded in using artificial intelligence to predict wind turbine power output. 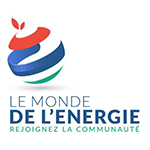 Le Monde de l’Energie, a participatory medium covering the full range of energy news in France and around the world, carries articles by specialists in such areas as renewable energy sources, wind energy, sol.